Powerful. Durable. Distinguished. 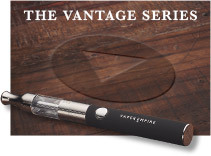 Vaper Empire is proud to present the Venture series vapour pipe, the contemporary flagship model of our entire range. The first and most obvious feature of this product is its striking design: the stainless steel and stipple textured body feels firm and substantial in the hand, giving you the confidence that you’re not dealing with a pretender. But striking aesthetics isn’t all the Venture has to offer. 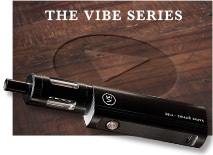 It boasts incredible battery life, huge e-Liquid capacity and a unique top-coil, dual-wicking design -- giving you a vaping experience with distinction. 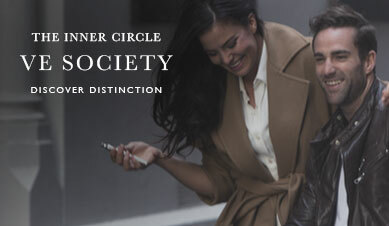 Pick up a Starter Kit for a vapour pipe, charger, spare coil and coil release medallion in a discounted package price. If you’re looking for even more value, opt for the Deluxe Starter Kit and enjoy one Artisan e-Liquid, three Classic e-Liquids and a fancy leather accessories pouch. 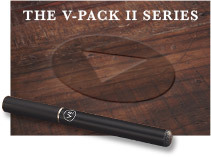 The Venture series is designed to offer a high-quality vape without any complex operation. 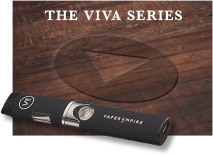 Once the e-Liquid store in the tank has depleted, simply unscrew the mouthpiece and hold the device upright while refilling the tank to around three quarters full. Reattach the mouthpiece and you’re ready to vape a whole new cartridge. This device uses coils made from resistant cotton and high-quality PP plastic for superior durability, but they will still naturally degrade over time. 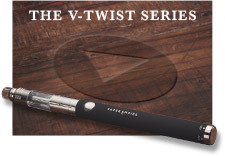 We recommend replacing the coil inside the Venture every 2-3 weeks depending on your vaping volume and frequency. To do so, gently pull the clearomiser from the battery and use the coil release medallion to unscrew the coil from the clearomiser. Pull out using a dry cloth and replace with a new coil before screwing it back into the clearomiser and locking the battery back into place. 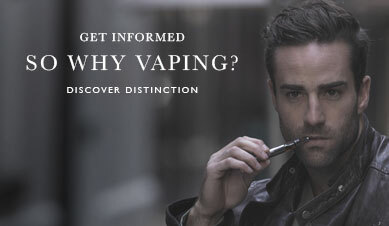 Within minutes, you’re ready to start vaping once again. 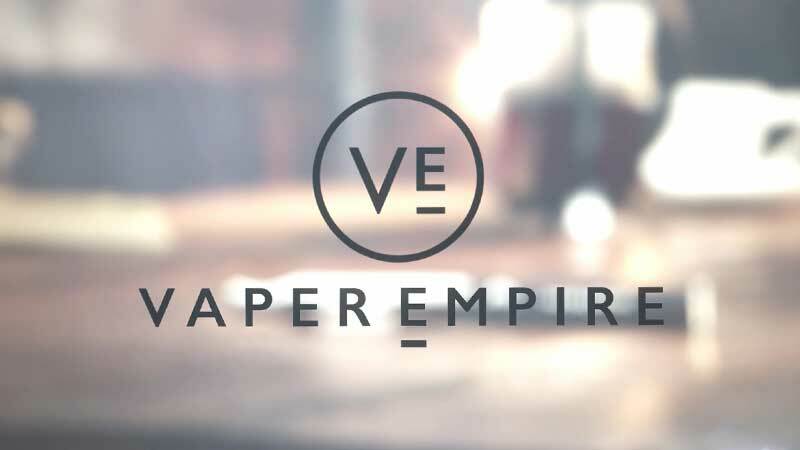 We pride ourselves on offering a high standard of customer support, so don’t hesitate to get in touch online or call 1800 VAPERS (1800 827 377) if you need any assistance. Whether it’s a question about a specific product or you simply don’t know where to start, we’ll be happy to provide you with all the information you need.